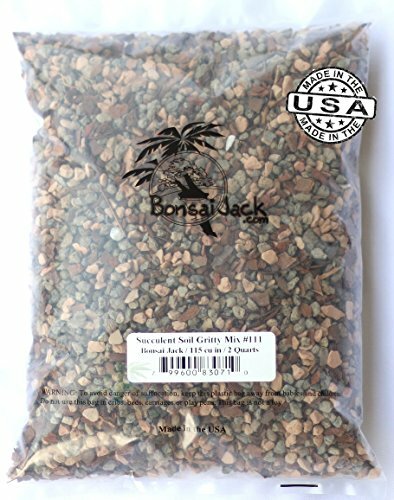 FASTEST DRAINING SUCCULENT SOIL AVAILABLE! Prevents root rot and over watering. 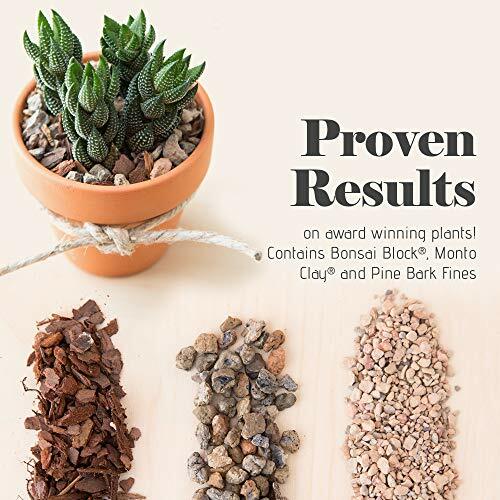 Will not damage roots on cactus and succulents. 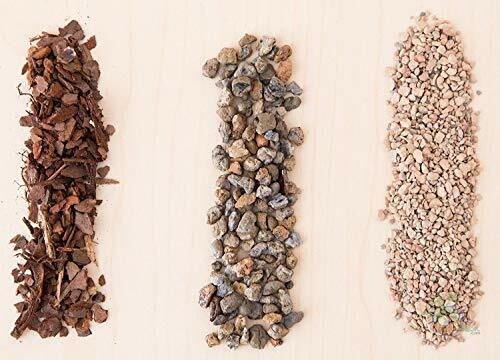 Optimized for pH, water absorption, evaporation, bulk density and particle size. More than 100 thousand bags sold! 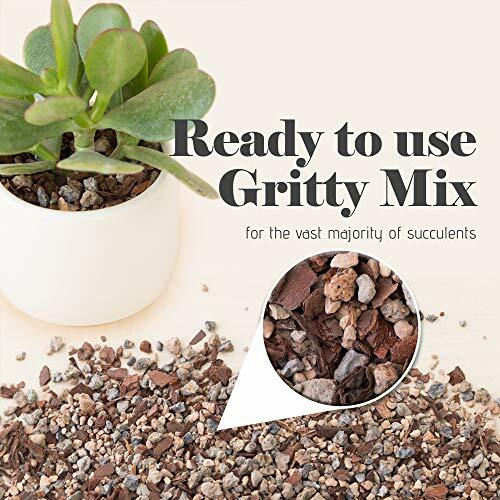 Ready to use Gritty Mix for the vast majority of succulents. Phone support available with each order. RESULTS PROVEN ON MULTI-THOUSAND DOLLAR AWARD WINNING PLANTS! Ultra lightweight and airy. Contains Bonsai Block, Monto Clay and Pine Bark Fines. Available in bag sizes from 2 quart to 28 gallons. Pre-washed and screened.